The Clovis Unified School District governing board underwent a few changes this election cycle. Susan Hatmaker beat out longtime incumbent Sandy Bengel Budd in Area 1 while Tiffany Stoker Madsen edged Albert Zuniga to fill Jim Van Volkinburg’s Area 3 seat. Betsy Sandoval of Area 6 retained her trustee position after running unopposed. 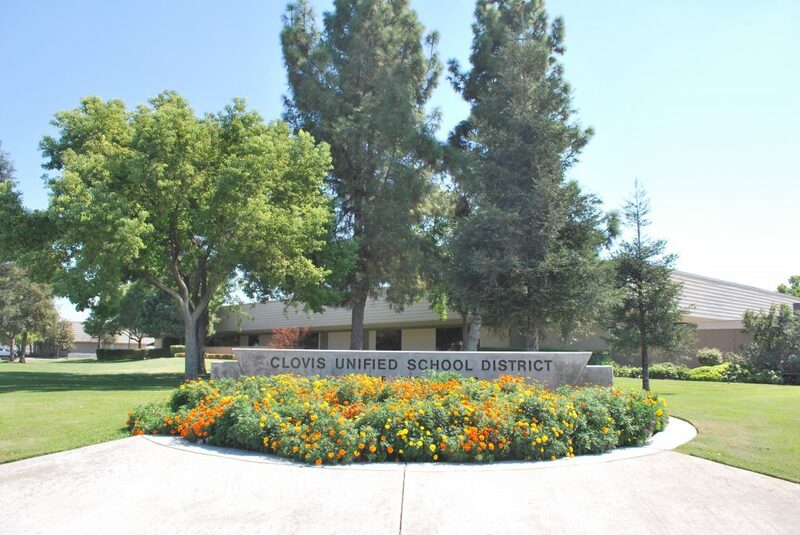 CUSD’s next board meeting is scheduled for Wednesday, Nov. 14.